When travelling by car, looking up directions on the internet or on a map is a thing of the past. Now you can use a GPS navigation system for driving directions and other features. Some cars come with a built-in GPS navigation system which is convenient, but many still don’t. Car System Installation has a solution to let you enjoy the convenience and benefits of a GPS navigation system. Installing a GPS navigation system is not an easy task which is why Car System Installation offers this service. We will install your GPS navigation system without hassle and for the most competitive price in Toronto, Scarborough, Woodbridge, Newmarket and throughout the GTA. 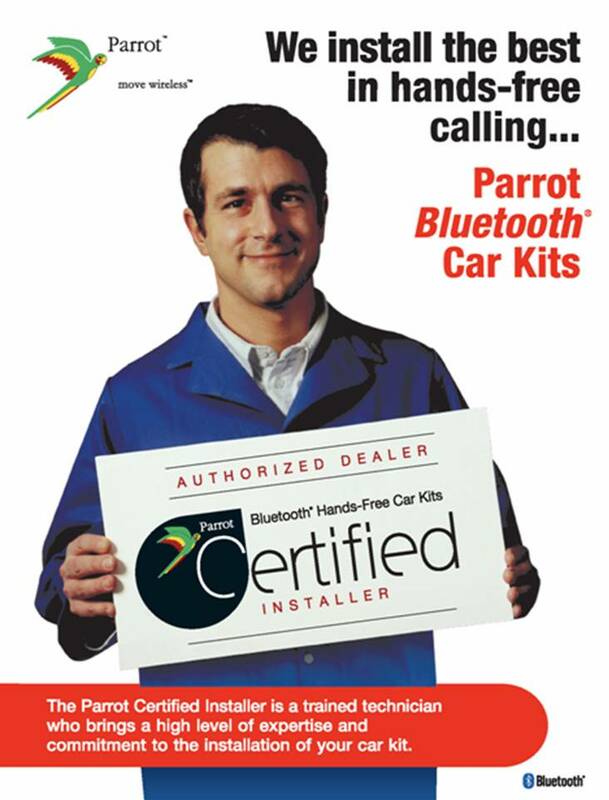 Car System Installation has been an industry leader in automotive electrical device installation since 1999. We do the job quickly and efficiently, often while you wait. Our goal is to provide our clients with reliable, professional, and affordable service. We will customize all installations to meet your specific needs and budget. We stand behind our workmanship and products. If you have any question about the GPS navigation system installation for cars or about any other type of car system installation, do not hesitate to contact us. We have a very knowledgeable and helpful team that is ready to answer all your questions. Customer service and quality is our top-priority. We will be happy to help you find the perfect GPS Navigation System for your needs.